Email marketing is one of the most important tools in your business. You should have your email marketing set-up before you invest time in establishing your social media or content strategy. You want people to be able to take that initial step into a relationship with you/your brand as soon as they land on your page. Attracting people to your webpage without an email list sign-up is wasting opportunities. Your email subscribers are the audience that is most invested in you; they are saying I want to hear from you on a regular basis, I want to make sure I don’t miss anything and I’m inviting you into my inbox. For your email marketing strategy to be successful, it’s important to make sure to cultivate a relationship with your list. You want to make sure they know who you are, what you do, and you know what they want from their subscription (i.e., why are they on your list). WARNING: Do not work to get people on your list without a strategy to keep them interested. 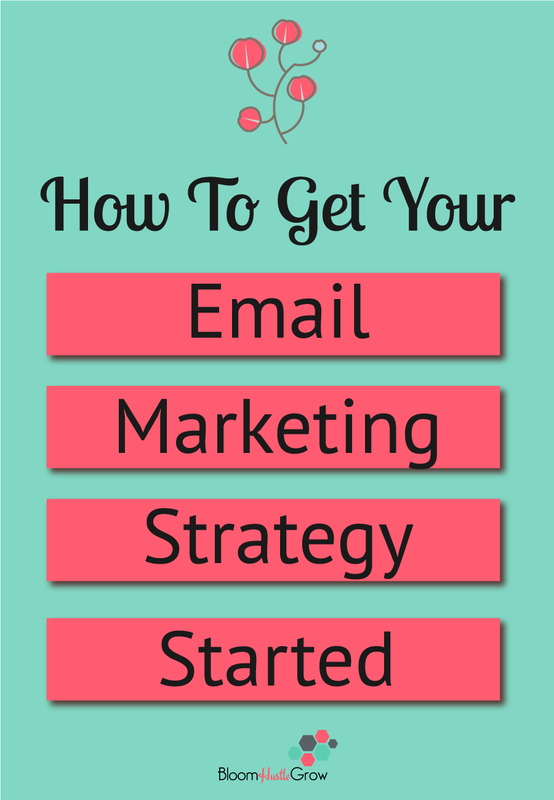 Let’s get you email marketing strategy started! An email marketing service manages your subscribers, and it is how you will send newsletters and other announcements to those subscribers. ConvertKit is more user-friendly when you start building out segmenting and targeting your lists, BUT it’s a paid subscription from day one. MailChimp is free (ish*) up to 2000 subscribers so it can be a great saving as you get your email marketing off the ground. It’s super easy to transfer your subscribers so my advice if you are starting with just one opt-in is to go with MailChimp. *ish Mailchimp is free but you do have to pay for certain features so if you do want to do some more technical/customized delivering and segmenting ConvertKit might be a better pick. Design an opt-in, i.e. something to entice your reader to join your mail list. This does not have to be complicated. As you get to know your audience and hone your content topics, you can develop anything you want. Don’t waste time developing a 50 page Ebook as your very first opt-in. Keep it simple. You can design it yourself using Canva (or another program, I use InDesign or Illustrator), or you can hire it out if you feel you can’t do it yourself. Also, it does not necessarily have to be a pdf. 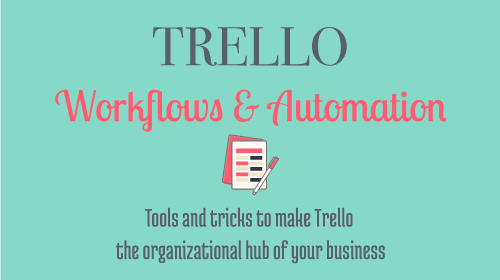 I have Trello boards, spreadsheets, or other template type items as opt-ins, that are a bit outside the box. To keep this simple stick to 3 emails. There are lots of advice on crafting the “perfect” email marketing sequence around the internet, and you can certainly dive deeper into that topic as you develop your offerings and refine your audience. 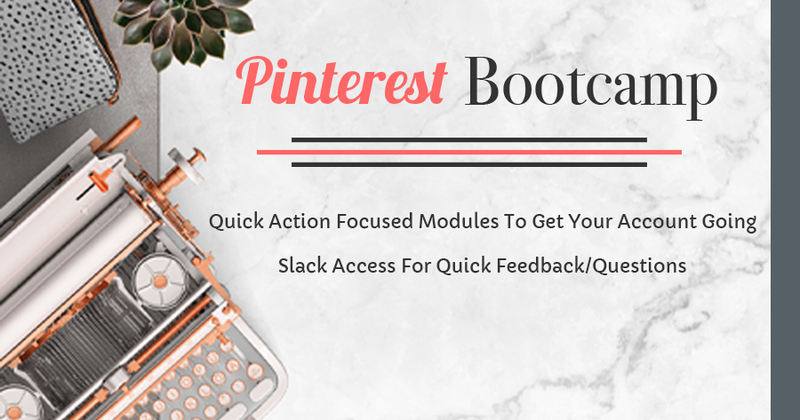 But again this is just to give you a starting place; your sequence should be reviewed as you build your audience, offerings, and add more opt-ins. 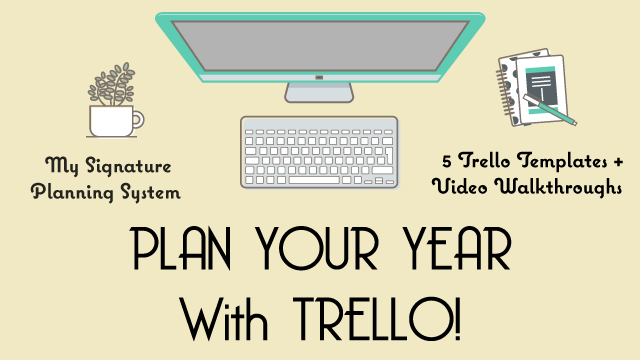 Develop a schedule to stay in touch with your email list. The worst thing you can do is spend time and money trying to grow your list and then let them get cold. People are not going to buy from you if they A. forgot who you are B. only hear from you when you are ready to sell. It’s really important to nurture your list with regular emails. Establish a schedule to reach out to your list and write out a plan on what things you want to share with your list. The frequency of emails is up to you; I would recommend once a week and a minimum of once a month (but I would encourage you to reach out more than that). Set up your opt-in sign up form on your homepage, your blog post page, and any other page that gets high traffic or you think is appropriate. You can also set up a separate landing page to highlight your opt-in as well. There is a lot of different opinions on the placement for opt-ins to maximize conversions. Get it on your homepage, and your blog post page then you can figure out the rest later. In my experience pop-ups have worked work very well, just make sure you can turn them off for mobile devices, so Google doesn’t penalize you. I use the Bloom plug-in to manage my sign-up forms. Start promoting your opt-in. This is where your social media strategy comes into play. You have to get the word out about your opt-in to get people to sign up! You can’t just put it up on your page and do nothing to drive people there, promotion is key. Well there you go, you have your initial email marketing strategy set-up. Again there are more in-depth strategies for many of these steps, but this will give you a solid base as you develop the other pieces of your strategy. Next week, I will go over how to get your social media strategy set-up. 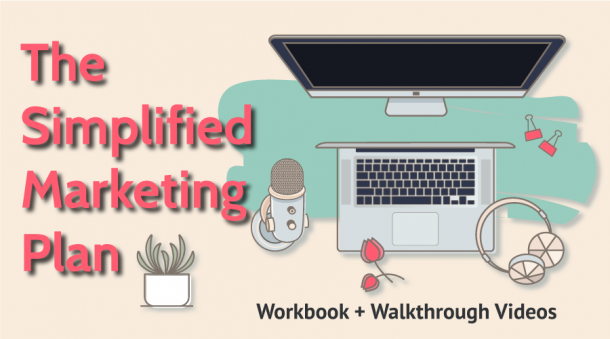 I’ve mentioned a few tools I use for my email marketing strategy, but if you want the full list of tools I use to run BHG you can grab that below!